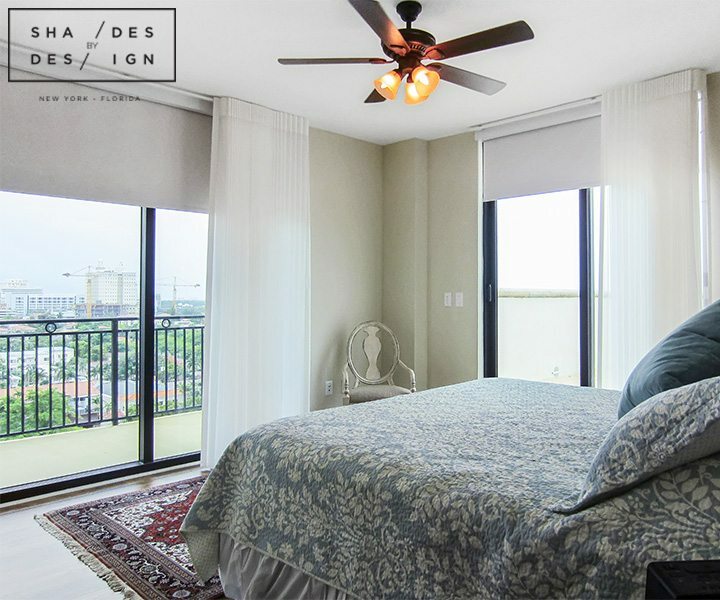 From floor to ceiling window coverings to average sized window treatments, this luxury apartment required a special series of motorized solutions, and Shades By Design had the right team to accomplish this. 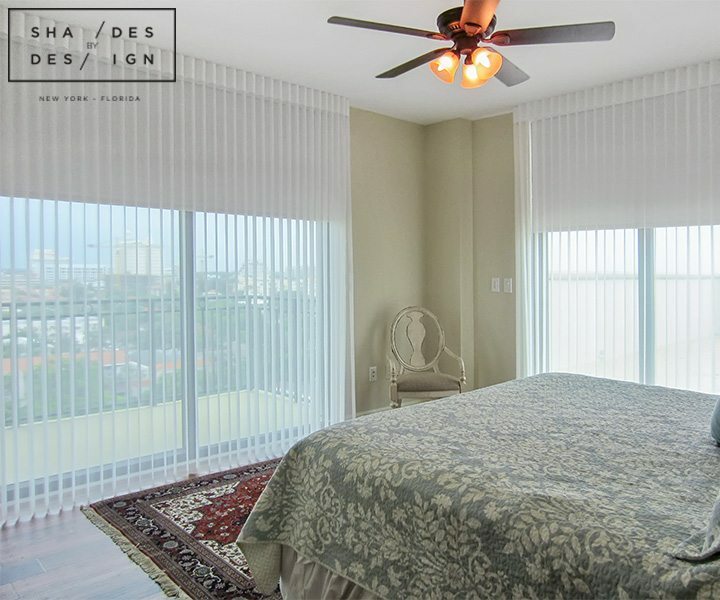 For great ease of operation, we installed motorized Blackout Roller Shades for every bedroom, with Hunter Douglas Luminette shades in front to soften the look and provide privacy while the blackout shades are raised. 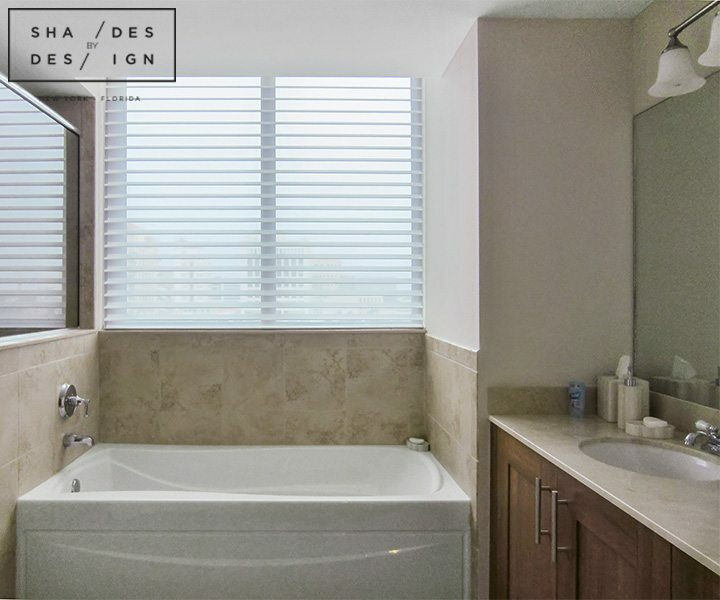 The master bathroom received a special touch of its own with Hunter Douglas Silhouette shades, which is a great way to preserve the beautiful view you see here, while filtering the natural light. 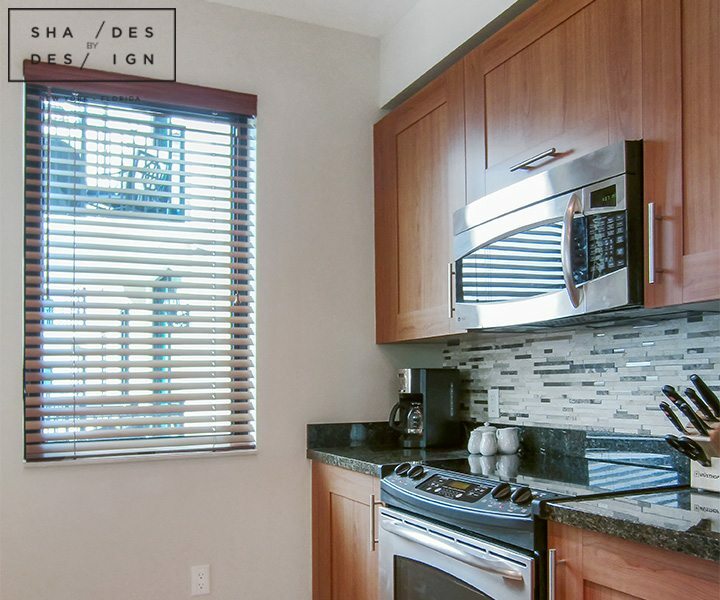 Let’s add a special touch to your home! Call to speak to one of our expert designers today!